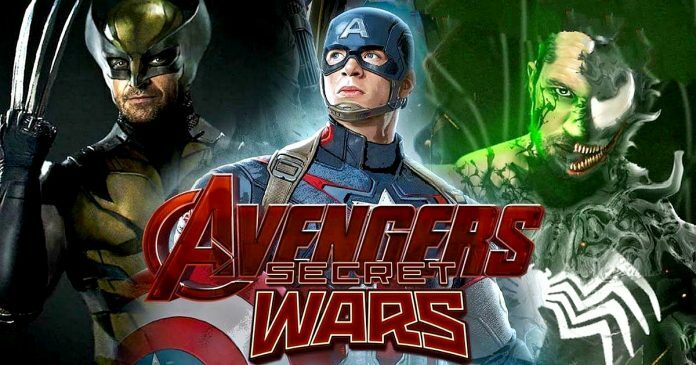 Now, the first official synopsis for Avengers 4 is out, and it seems to hint at a narrative that would set up “Secret Wars” as the next story arc for MCU! 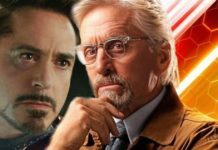 We don’t yet know the narrative of Avengers 4, but, a lot of evidence points towards time-travel being a key component of it, and the superheroes going back in time to MCU’s history to try and reshape the future or to pick up objects from the past that they need to protect the present. 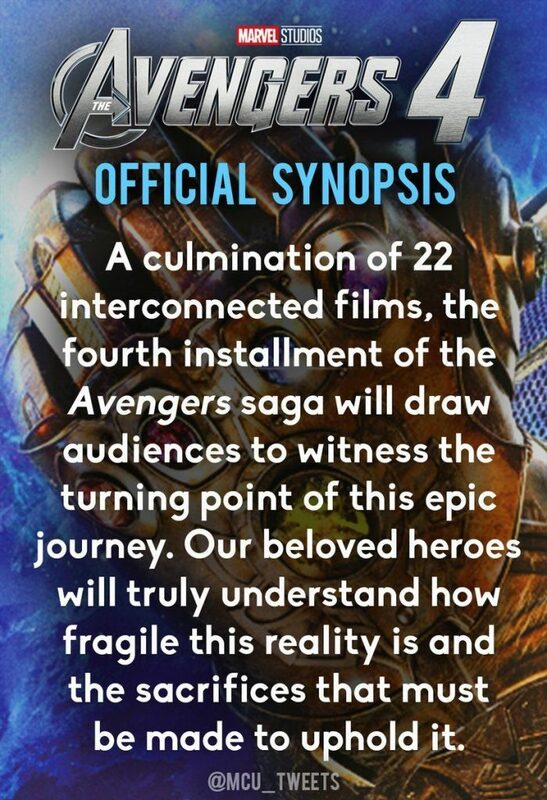 As far as the story is concerned, this synopsis hints at there being a long-term implication that reality is not consistent, and there have to be some tough decisions made to guard it. That’s where Secret Wars steps in. 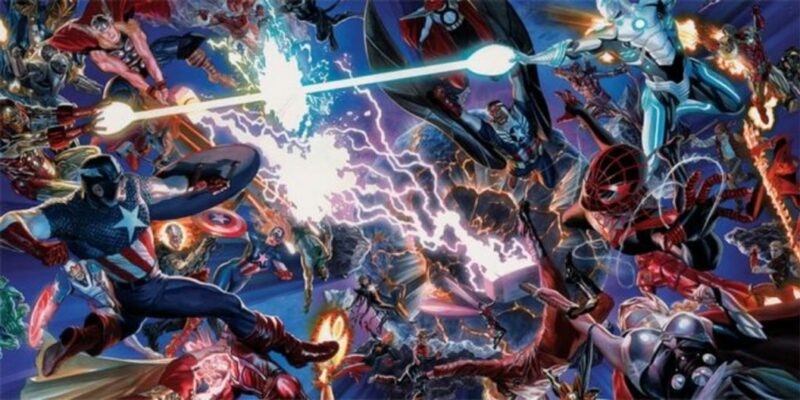 After the Infinity narrative which was the source of Avengers: Infinity War, the writer Jonathan Hickman created the “Time Runs Out” storyline and also the 2015 crossover event called “Secret Wars.” These two storylines depict the Marvel Universe’s secret group called “The Illuminati” work towards prevention of incursions which lead to various Earths in the same Marvel Multiverse clashing with each other. The last of these incursions was a collision between the core Marvel Universe (Earth 616) and the Ultimate Universe (Earth 1610), and it led to complete destruction of the Marvel Multiverse, and the heroes were saved only by inter-dimensional boats which the Illuminati had secretly built. The lifeboats arrive in “Battleworld” which is a reality created by Doctor Doom, Doctor Strange, and Molecule Man (the fuel of the living or the bomb that destructs each reality). Battleworld essentially collected elements from various popular Marvel publications (Ultimate Marvel, Marvel 2099, X-Men’s popular “House of M” and “Age of Apocalypse” alternate realities) fusing them all into a single amalgamated Marvel Universe. 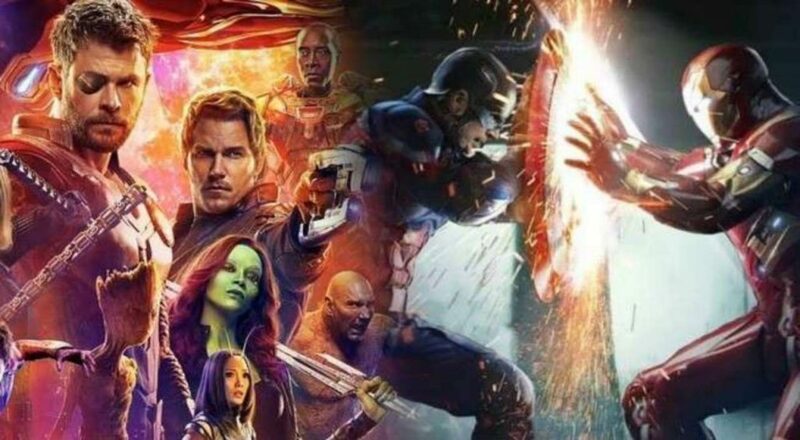 The connection here is that Avengers 4 will see the MCU heroes find out what Doctor Strange always knew: there are various realities in the Multiverse, and the barriers guarding and separating them are not as strong as imagined. This knowledge will also carry the responsibility of taking painful decisions and sacrificing one reality to save the other. 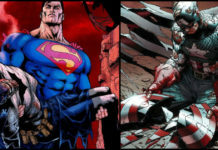 It is something already seen in the comic books. 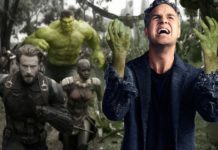 Once Thanos and his Infinity Gauntlet narrative is wrapped up in Avengers 4, it would be expected that the Marvel Cinematic Universe version of Illuminati comes up in Phase 4; especially if the things done by Thanos lead to “incursions” from other realities into the MCU (such as Fox Marvel Universe), and if things start hurtling down the path of the MCU adaptation of Secret Wars narrative that will create an ideal route to introduce X-Men and Fantastic Four into the MCU. Marvel might even expand into some new realities. It is not as if we are simply speculating, but, Avengers: Infinity War makers have also stated that “Secret Wars” could be a great choice to be adapted for the MCU, and that further substantiates that this Avengers 4 synopsis is creating the base for fantastic things in MCU Phase 4. 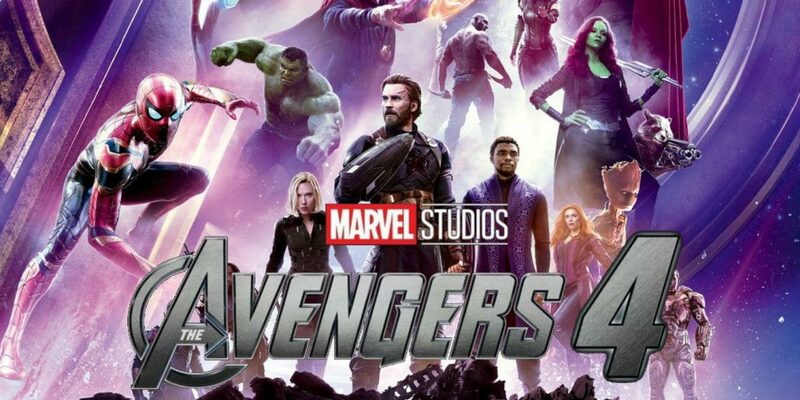 You can watch Avengers: Infinity War in theaters now and future MCU movies include Ant-Man and the Wasp on July 6th, Captain Marvel on March 8, 2019, the fourth Avengers movie on May 3, 2019, the sequel to Spider-Man: Homecoming on July 5, 2019, and Guardians of the Galaxy Vol. 3 in 2020.